For those not familiar with the event, it’s a well signed informal run (not a race unless you want to make it one!) of about 7 miles, mostly on open moorland, which may be wet, slippery, boggy or frozen, and it’s steep in places! 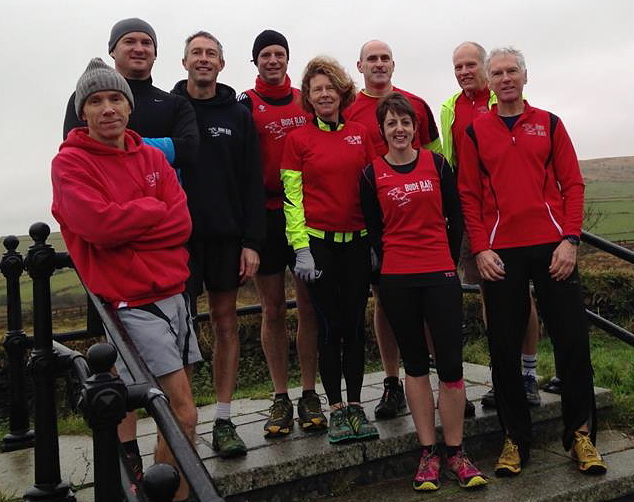 No race numbers or times,but a great turnout and start to 2015 from the RATS. Peter Devenport- 17.11 Jason Stephens- 18.58 New Course record for Peter there on his first Parkrun attempt & a new PB for Jason. Sean Jack- 23.01 Rollo Mcgrath-24.43 PB for Sean coming 2nd overall,on his second appearance since return from injury. Jason Stephens- 18.53 Kelvin Moyse- 20.31 Rollo Mcgrath- 22.38 Paul Kinsman- 23.39 New PB’s for Rollo and Jason & great first Parkruns for Kelvin & Paul. Jason Stephens- 19.14 Chris Tucker- 20.44 Sean Jack- 22.12 Paul Kinsman- 22.15 Another 1st place finish for Jason,as he continues his fine Parkrun form. New PB’s for all the other RATS,with Paul Knocking over a minute over last weeks time. 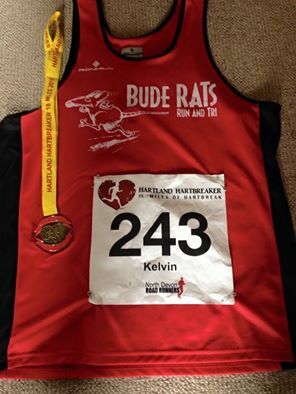 Kelvin Moyse- 20.18 Dave Lee- 20.53 Paul Kinsman- 22.09 All three RATS made new PB’s at this weeks Parkrun,well done lads! Jason Stephens- 18.52 Paul Kinsman- 21.31 Parkrun regulars Jason and Paul came home 1st and 4th place respectively this week,both clocking new PB’s along the way. 17.5 miles along the Camel Trail.No official timing at this years event but Phil clocked a great time on his longest run to date! 20 Boggy,hilly,beach ridden miles over in Seaton. A RATS favourite! 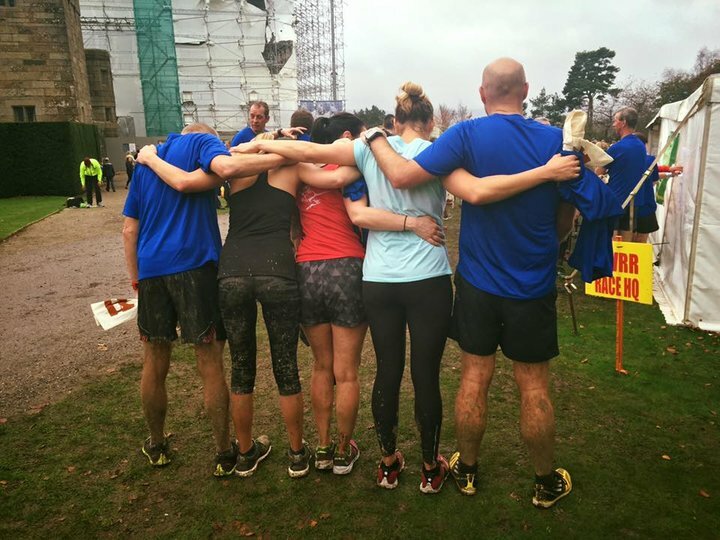 Best described by those who took part this year: Mark- “Don’t rush,just let the hills and mud come and get you” Stephen- The Grizzly,it doesn’t matter if you come 1st…in the middle …..or last…you can say “I finished” (just!) 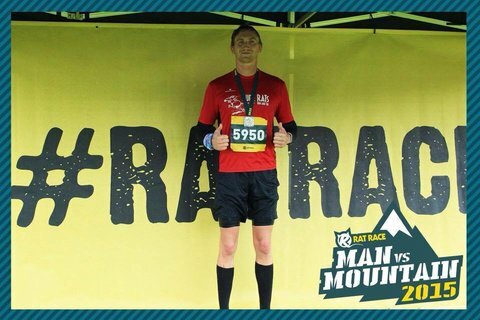 Andy- ” My legs were replaced by lead by mile 8 & didn’t get any better-I get the impression the organisers don’t like runners! Never again. Until next year. Nathan- We Came, we saw, we conquered,we got the t-shirt! (even if it was pink’ish) Kelvin- (Picture caption) “This was not a good point in the race for me!” Karen- It was a very quiet journey home! 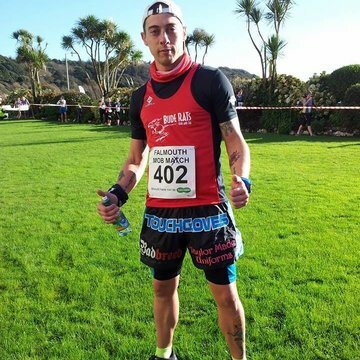 Phil Aldis- 21.58 Congratulations to Phil for setting a new PB at Lanhydrock and breaking his personal goal of going under 22 minutes. While picking up 1st in his age group along the way. Fran’s 1st half Marathon. 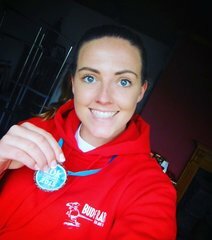 In her own words: Certainly a race time to beat but a day to remember! Weather couldn’t have been any better, great route and stunning views. Tough hills after mile 4 up to the highest point at mile 8…but then a pretty flat/downhill last 3 miles. A big thank you to all the people who sent me their support! Stephen Hutchinson 1.19.27 3rd Place in Cat for Stephen,in this round four race of the Grand Prix race series. 1st in CAT for Phil and a new Course PB for him along the way. A field of nearly 4000 runners this year! Big race atmosphere in the Sunshine at Plymouth as the race started and then finished up on the Hoe. 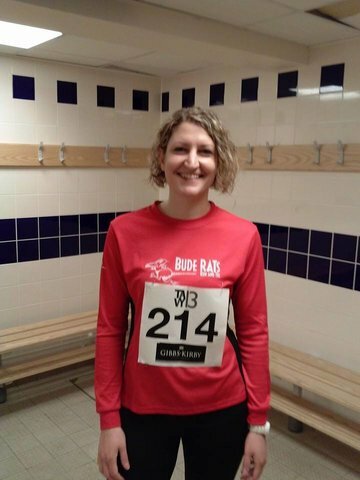 Well done to Karen for her New Half Marathon PB. Mark hutcheson- 3hr 36 seconds. Isobel Waterhouse- 3hr 52 Minutes. Excellent runs from Both Mark & Isobel in this years London Marathon saw them both achieve good for age times. Well done RATS! Mark Hutcheson- 18 Minutes 32 seconds An excellent run from Mark saw him claim 5th place overall and a 2nd in age Category (+ wine! ),in this race, with a rather Hilly Finish! 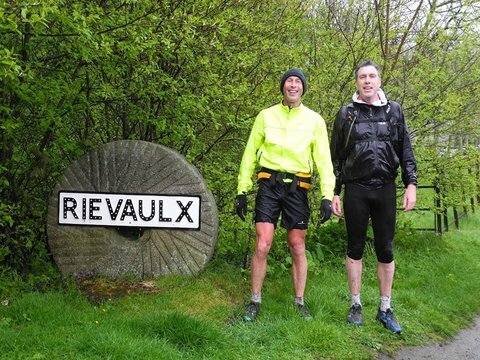 Mark Ward- 3hr 16 Mark made the journey ‘up North’ to take on the trail half Marathon with his Brother.A 16 mile Circular route on a truly wet and soggy day! Stephen Hutchinson- 1hr 22mins 53 seconds. A 2nd in category for Stephen + a great time recorded. A 1st in CAT for Leila and a runners up spot for Mark,as he led the RATS home on the day. Several PB’s and excellent individual performances added up to a great day for the club. Rollo Mcgrath- 22.32 Well done to Rollo after training and racing well in recent weeks managed to set a new PB for himself at Tamar Lakes. 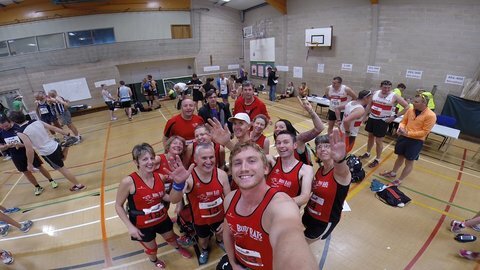 Great Fun….more teams next year please! Rowena Wilson 25.52 New PB for Rowena,well done! Kelvin Moyse 4hr’s 38 minutes Kelvin came back from Injury and managed to knock a whole hour off of last years time. uphill all the way! Shelley Marshall 5.21.40 Nathan Lyon 5.00.13 Karen Snelson 4.53.55 Sarah Tonkin 4.28.56 Claire Neal 4.26.06 Kelvin Moyse 4.08.36 Toby Haigh 3.50.26 Chris Tucker 3.48.58 Steve Martin 3.29.38 Mark Hutcheson 3.07.31 Sarah,Karen & Claire picked up 3rd placed ladies team in the Marathon-amazing effort & a proud moment for the RATS! Phil Aldis 1.34.24 A new PB for Phil, representing the RATS in Wales. 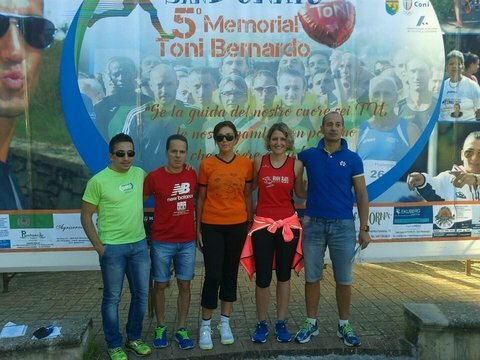 Francesca Carofiglio 59.40 Fran representing the RATS Over in Italy! Phil Aldis 3.32.04 David Andrewartha 3.47.55 Two RATs flying the flag for us in Bristol Well done Lads! 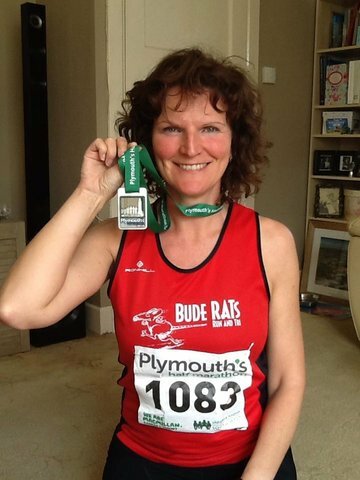 Amy, running in her first 10k for the RATS. 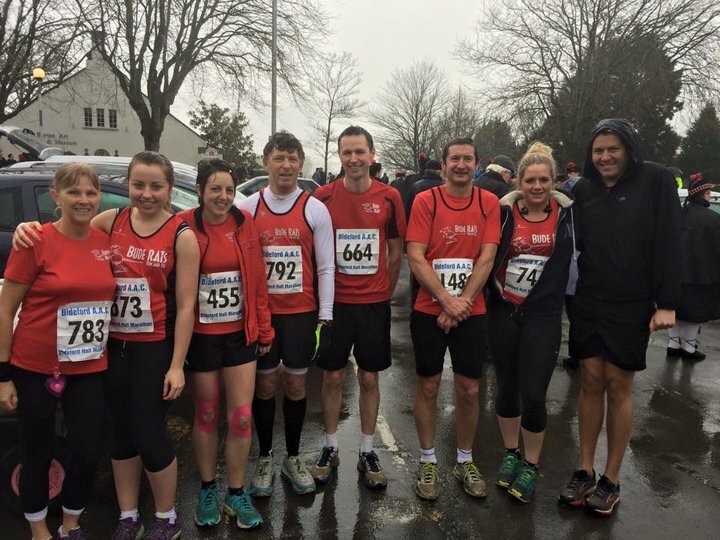 A really good muddy run with fantastic efforts from all RATs involved-Plenty of Hills thrown in along the way! Great to have Simon & Caroline Representing the club for the first time here. 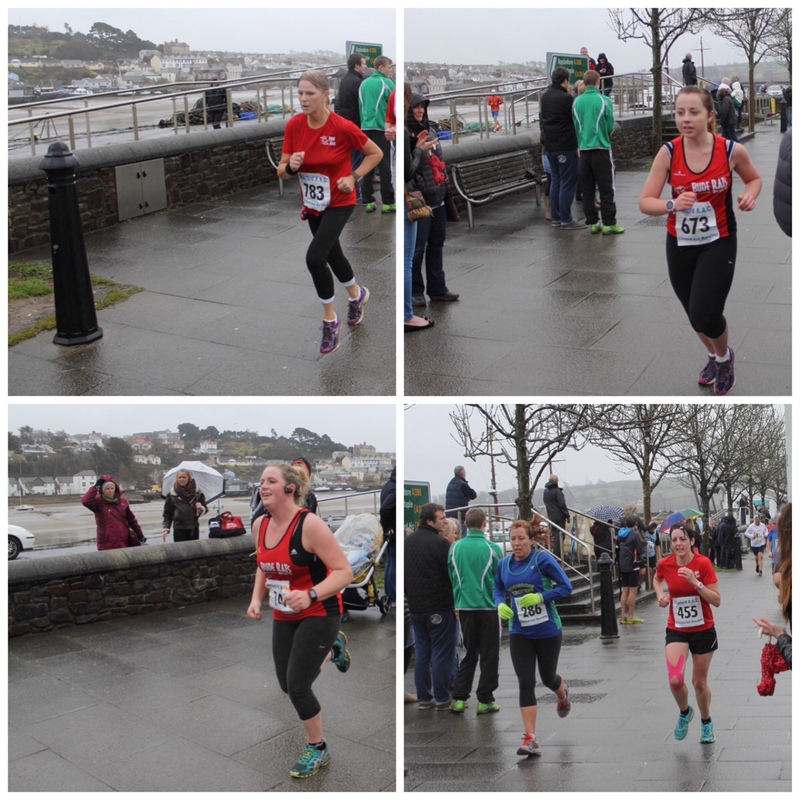 The Falmouth Mob Match is a 5 mile road race on a undulating course with breathtaking views around Pendennis Point, Swanpool and Gyllyngvase beach. 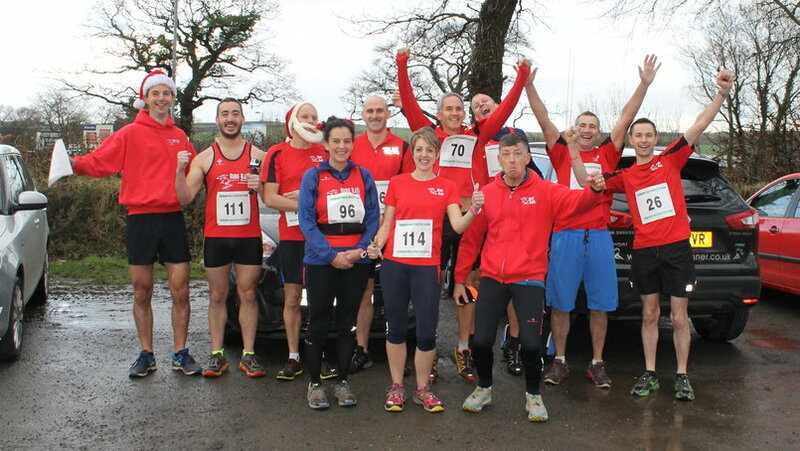 Well done to all those who completed the 5 mile route around Flexbury. 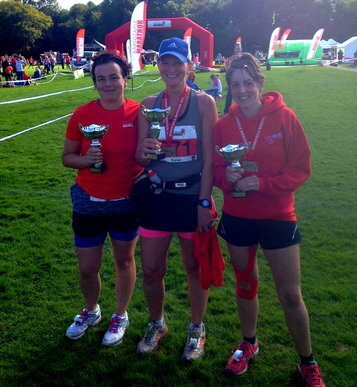 Congratulation to Kim Crockerwhite for winning by finishing exactly on her estimated time – great pacing. 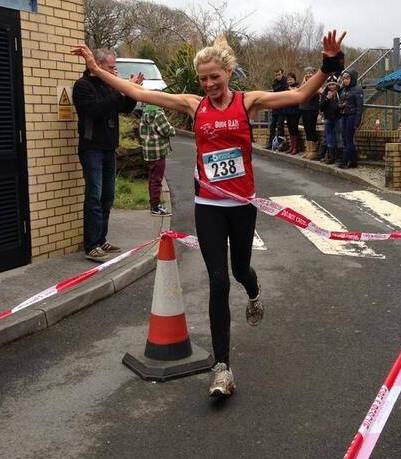 Phil Aldis 54.15 Another race in the Cornish multi terrain series for Phil,7.3ish miles of mainly road,with some cross country thrown in! David Andrewartha 11.59 In Daves own words: Being dressed as santa you can’t really say it was a race although there were lots of serious runners on Marazion beach.It was only 1.6 miles across the beach.The time was 11.59 . David was first overall in this event-Well done! David Andrewartha 48.20 knee deep in water, mud, very hilly farmland and horrendous amounts of cow manure.It was the toughest race I’ve done all year and I absolutely stank!Loved it.